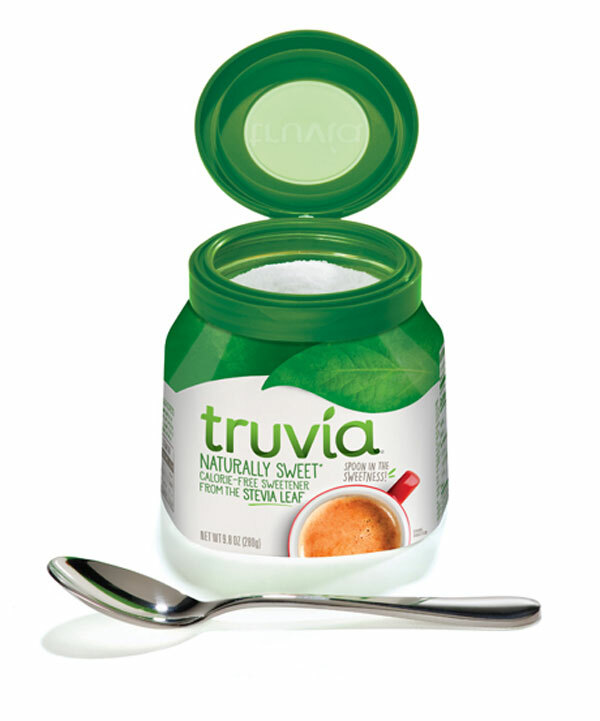 Answer: Truvia is keto because it combines two other keto-friendly sweeteners. 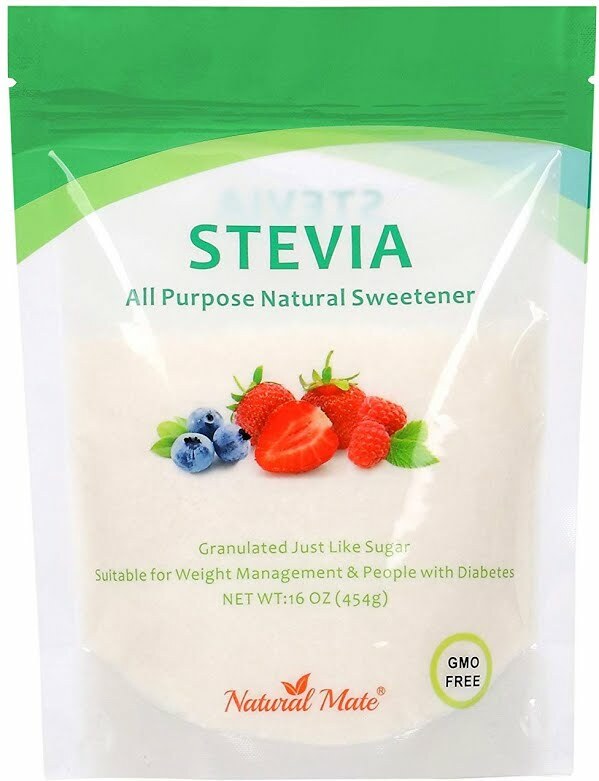 Truvia is a sweetener that blends stevia and erythritol, both of which are keto-friendly. 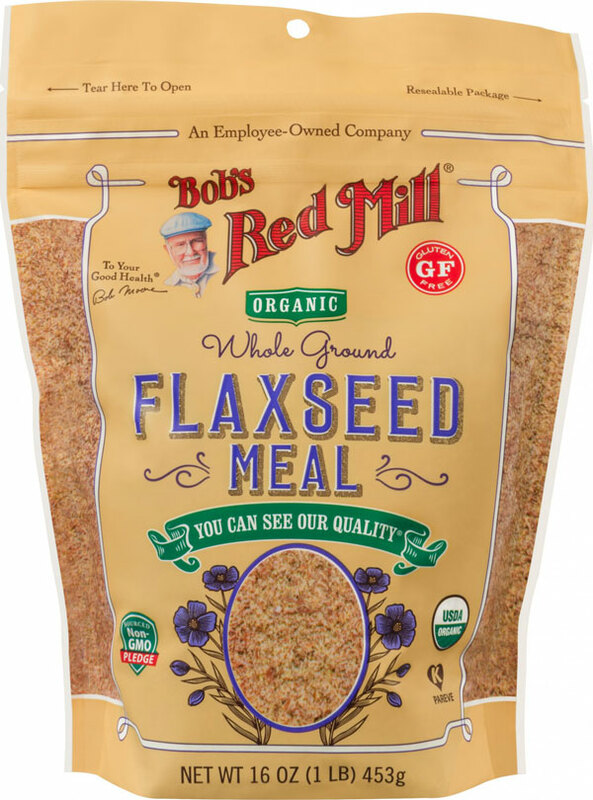 The label notes that it contains 2 g of carbs, but these do not count against your daily carb limits. 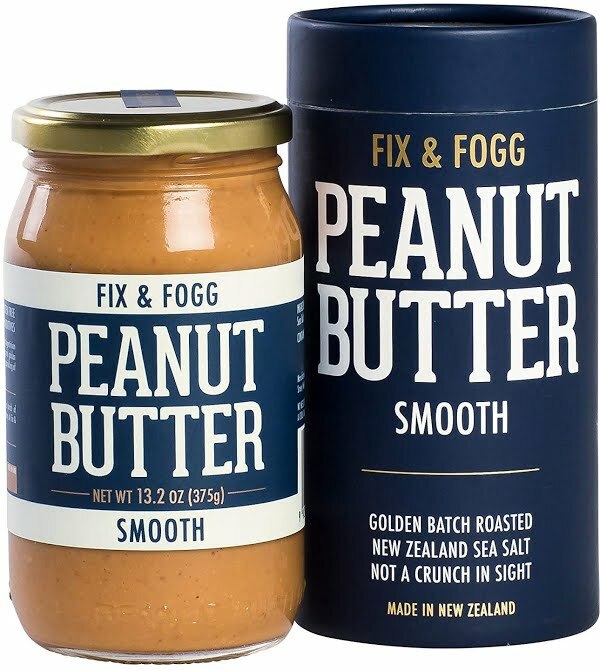 These carbs come from erythritol, which your body cannot absorb because it's a sugar alcohol.